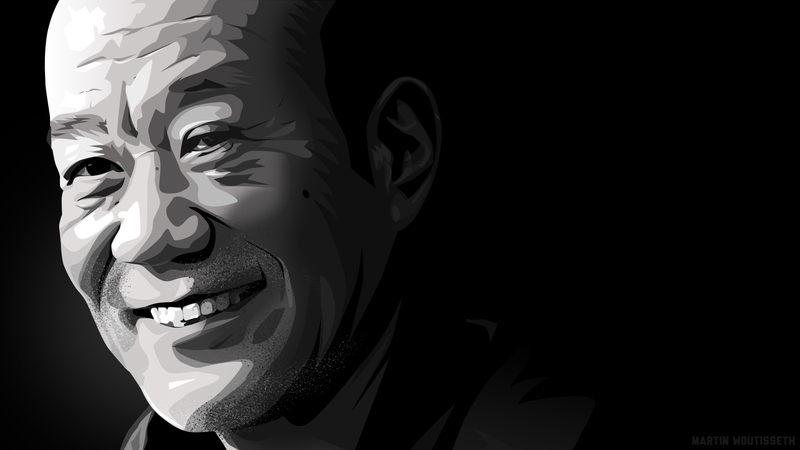 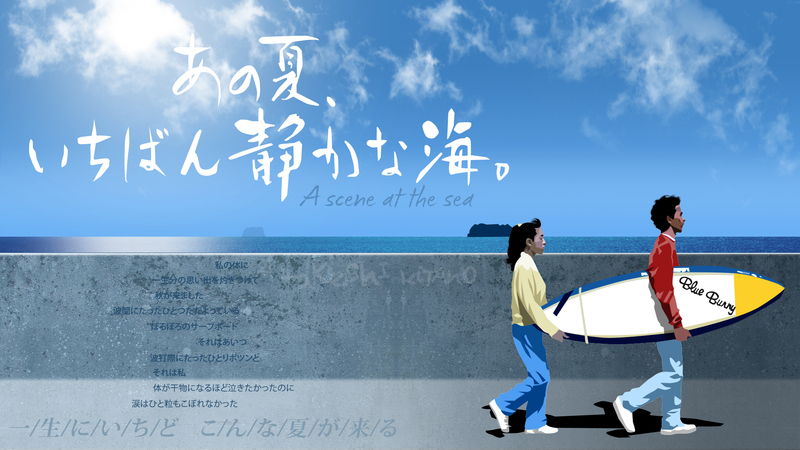 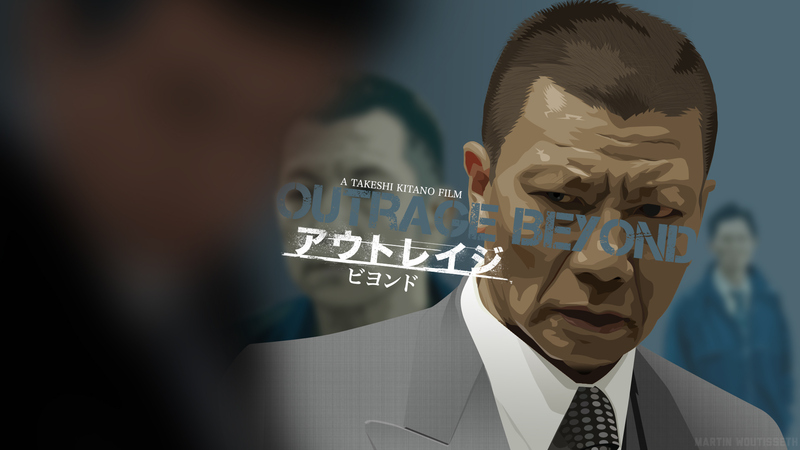 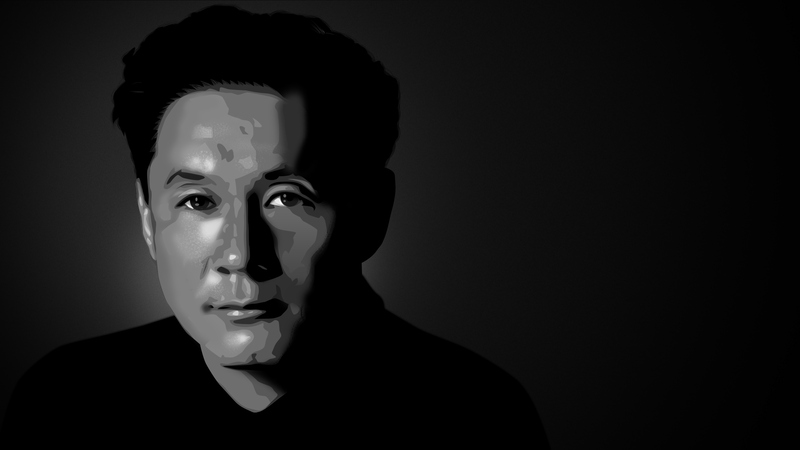 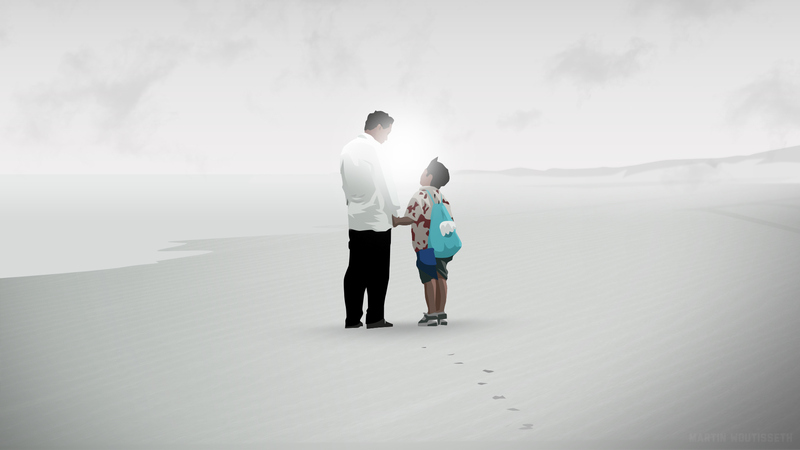 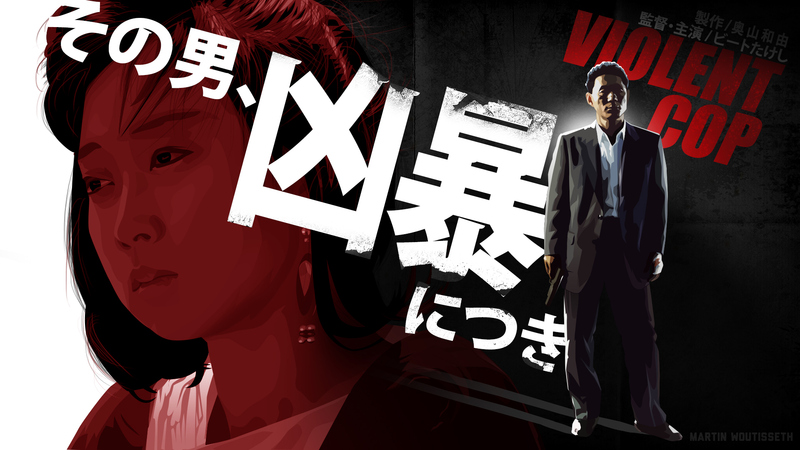 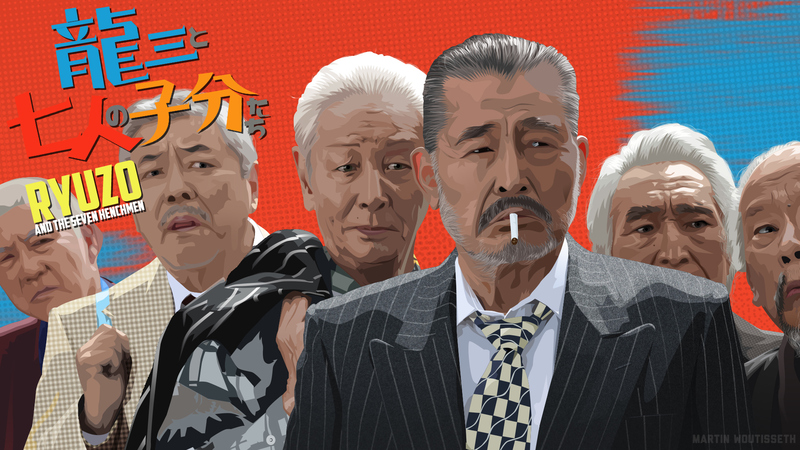 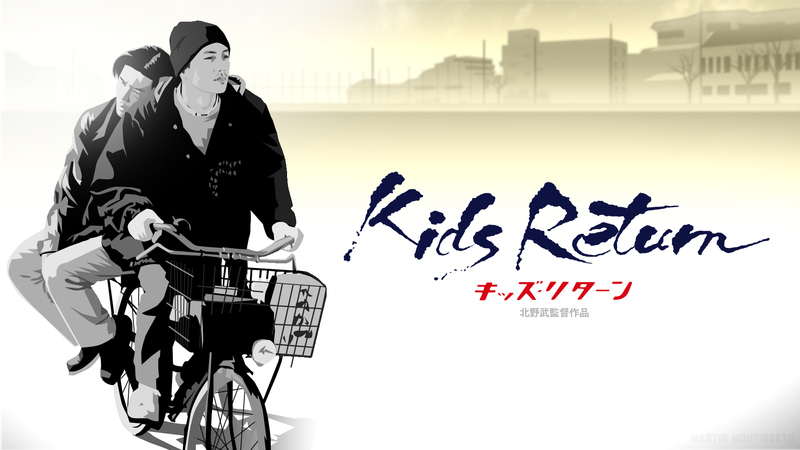 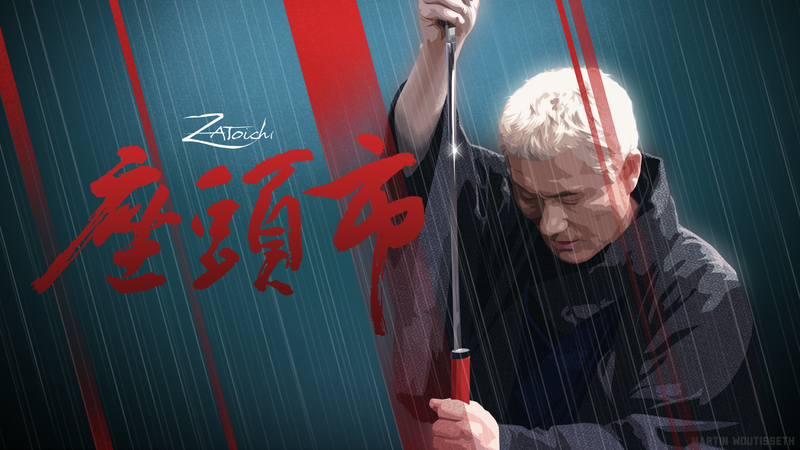 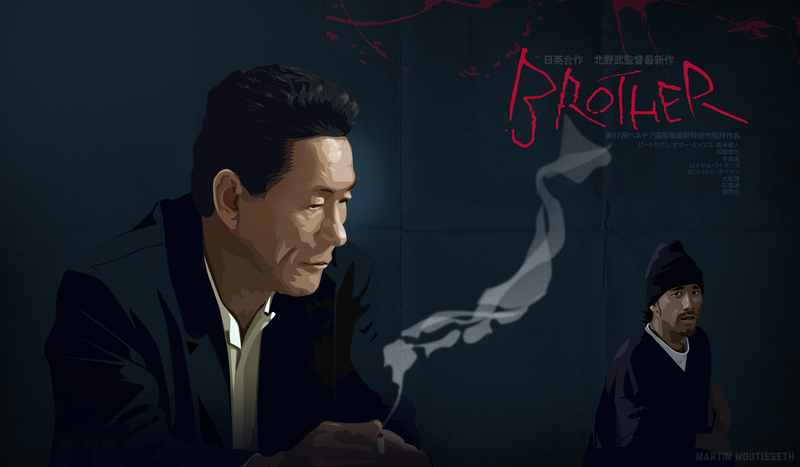 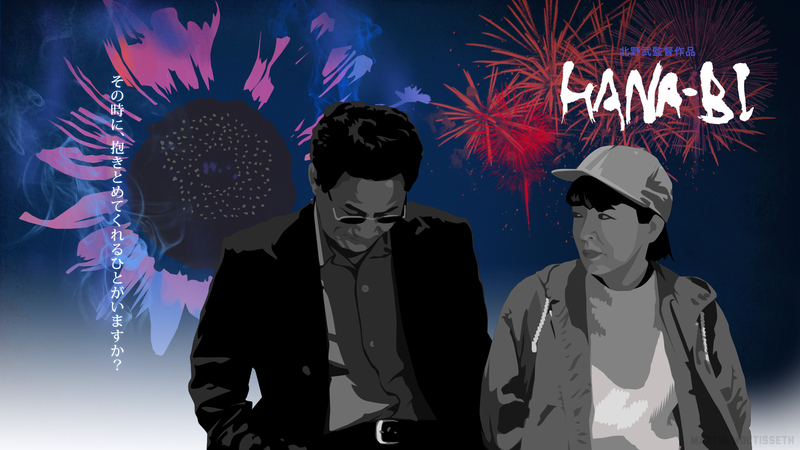 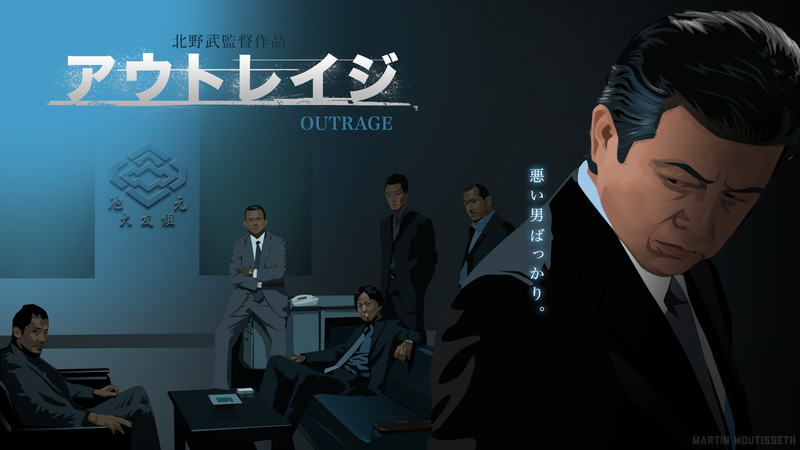 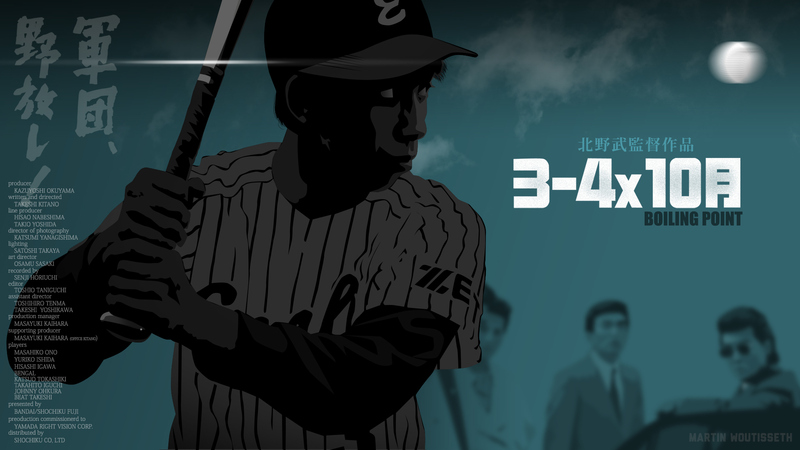 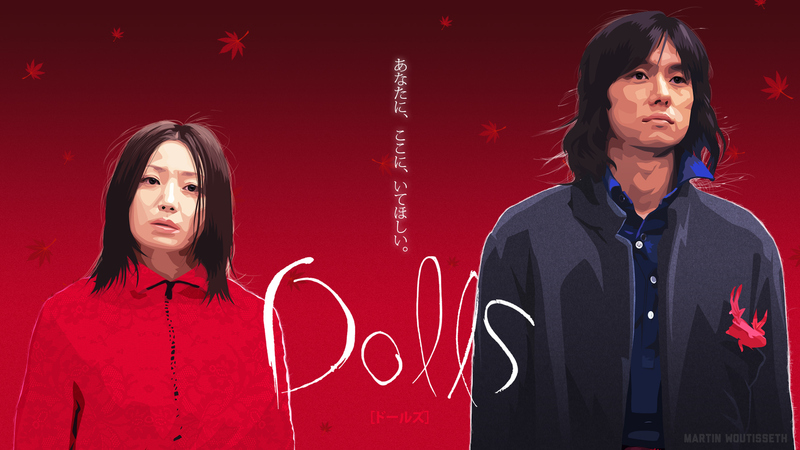 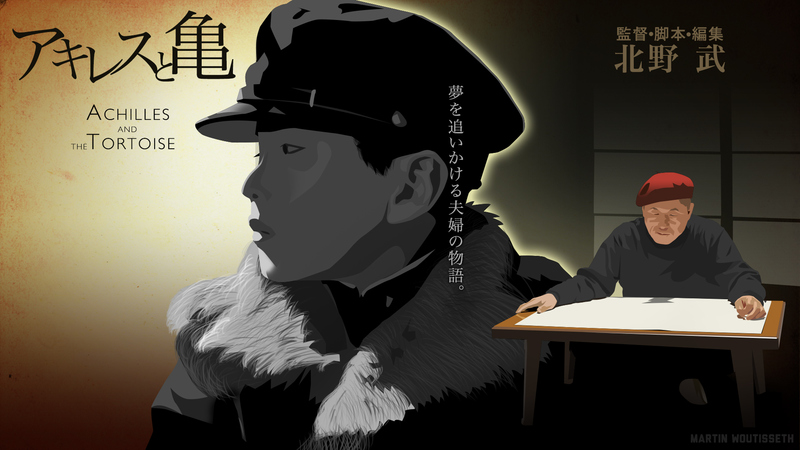 Re-interpretation of Takeshi Kitano's movies poster and tribute to his works. 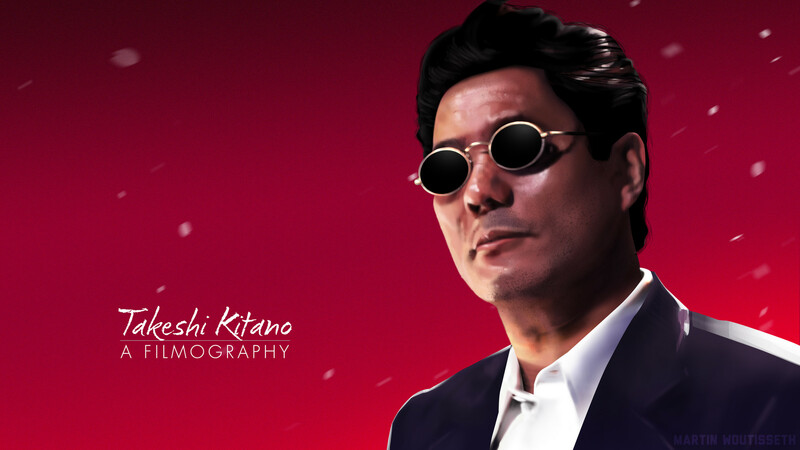 This work is a six months work done in five years on different periods. 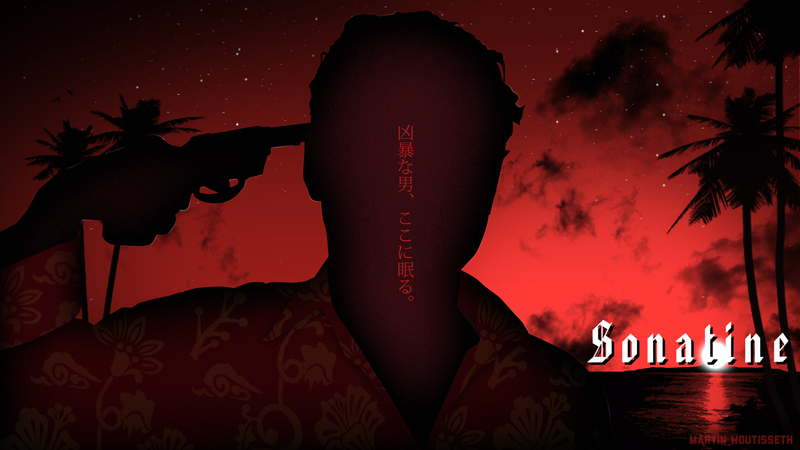 After Twin Peaks illustrated, I received good feedback from the skills of floating layer in the ending credits, I decided to develop it. 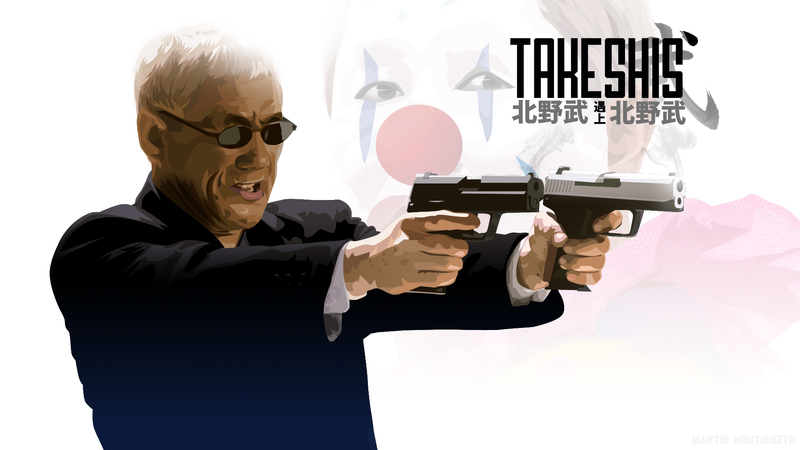 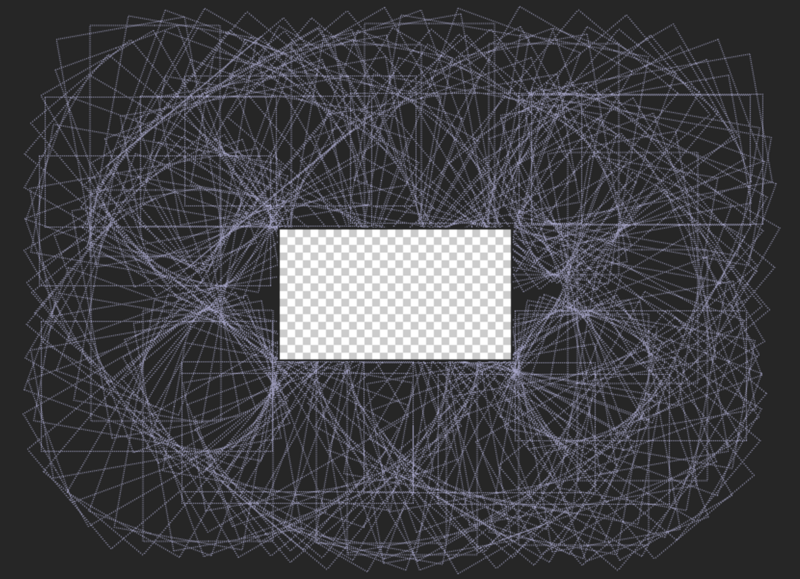 I thought it would be interesting to mix in a motion works movies and motion design. 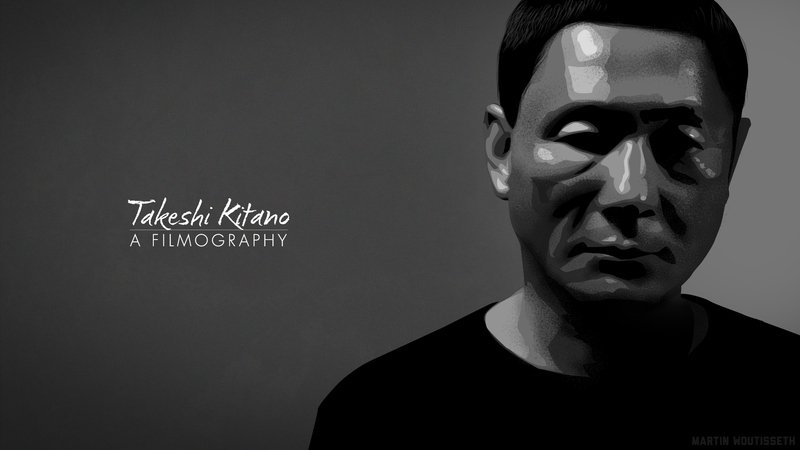 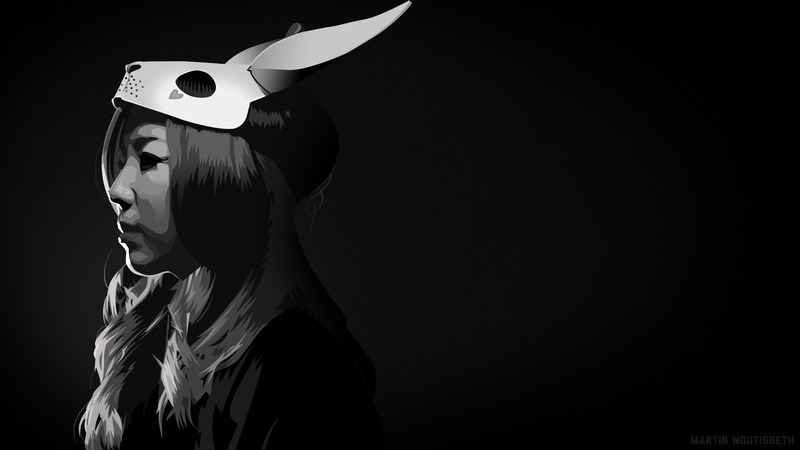 Indeed, I often use screenshot to make my illustrations.